Epson has introduced its new line of printers with refillable tanks, which turn the usual business model in its industry upside down. Here are ways this benefits small businesses in particular. The printer to finally revolutionize the economics of printing, especially for practical users and small business owners, is here. Epson’s original ink tank printers have turned the typical business models of ink printers upside down—to the benefit of consumers. Have you ever wondered why most printers in the market come with cheap price tags? You may have already figured out that buying replacement ink cartridges is taking up too much of your budget. In just a few months, you may realize that you are spending more on ink replacements than you initially spent buying the printer. Thanks to Epson’s original ink tank printers, you don’t have to worry about spending too much on replacing ink and cartridges. Here are the best ways these printers can help small businesses in curtailing necessary printing costs. The Japanese technology giant estimated an overall cost savings of about 60% to 65% for users who switch to an ink tank printer. This is in comparison to costs that a user may accumulatively incur from constantly buying the typical ink cartridges available in the market. Thus, Epson’s ink tank printer is the logical choice of wise households and more especially small business owners, who always aim to lower overhead costs. And because the tank is easily refillable, there is no need to shoulder hefty cartridge expenses when buying a new ink. The ink tank is about the quarter the size of the printer that carries it. Practical users should equate this to longer performance. 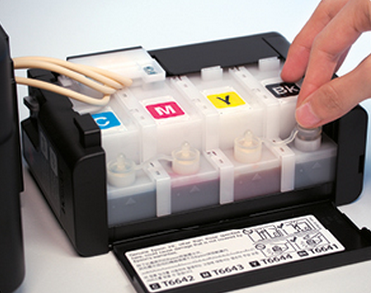 This means that the ink tank can store more ink than regular ink cartridges can. In fact, the ink contained in the tank can last for up to two years---for home and small business users who are printing about 150-200 pages per month. While the ink tank printer may have a higher initial purchase cost, in the long run, it can easily outpace any other printer in terms of being economical and practical. No matter how most ink cartridge brands warn against ‘converting’ their printers and refilling emptied cartridges with cheaper generic inks, it is not surprising that it is still a rampant practice especially in the local market. Practical users may find it harder to resist this temptation especially after knowing that they may save costs by about half when they buy third-party ink cartridges. Epson listened to this market demand and designed a printer that provides high-quality prints at a low cost. The kicker is that by sticking with Epson, customers retain the product warranty, assuring customers that they will have fast and efficient service if their printers break down. Epson is a renowned Japanese brand and is among the biggest manufacturers of printers and projectors in the world. Through the years, it has come up with practical and effective innovations in printing that makes it one of the most trusted brands in its industry. 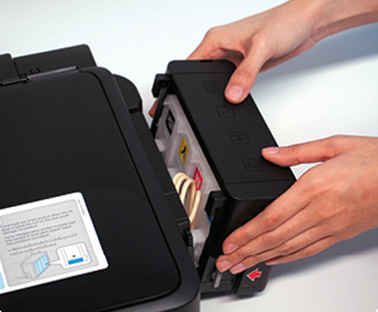 By using its latest line of ink tank printers, you can be sure you can never go wrong. 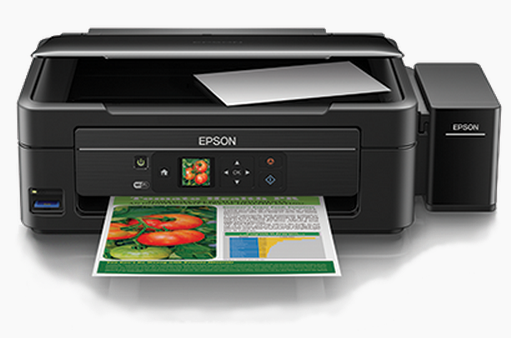 The reliability and durability of Epson products is unquestionable. To know more about Epson ink tank printer, visit www.epson.com.ph.